Student Youth Network (SYN) Media has announced it will now simulcast across both digital and FM. SYN’s radio programs are heard currently on SYN 90.7FM and SYN Nation digital radio. Now, both stations will broadcast the same content, with the new station simply be know as ‘SYN’. SYN Nation DAB+ will no longer exist, but all the programs that currently broadcast on SYN Nation will continue on the new channel, and reach an even wider audience. The decision behind the move came from a desire for the young broadcasters featured to reach a wider audience. 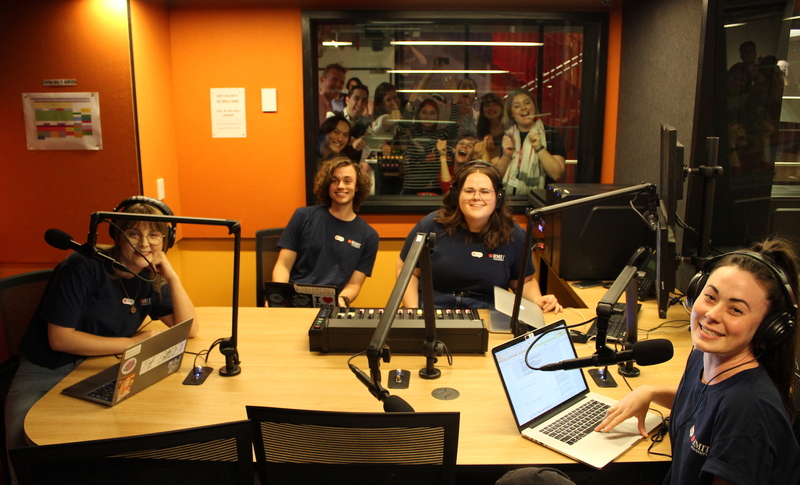 “SYN exists to train and empower young media makers and we will always ensure that young people have the space they need to learn and grow at SYN,” said SYN general manager Campbell McNolty. “The change of format will create a fuller, more engaging listening experience. This is better for our presenters and our audience.